Anyone who runs a successful internet business will tell you that running a business is anything but a hobby. You can’t simply put in a half-hearted effort or tend to it when you’re in the mood. Running an online business requires your full focus and dedication. There are a lot of factors and components in getting an online business off the ground and making it profitable. The on-site work including the technical aspect of building a site and optimizing it and implementing social media takes a lot of time and effort unless you have a hired team doing most of it for you. If you’re investing a lot of money getting your business off the ground, naturally you will be fully dedicated due to the high costs. Even if you’re starting an online business with very little initial investment, you need to have a clear blueprint and a plan to follow so that you know down the stretch exactly what your goals are and how you’re going to achieve them. The landscape is quite competitive depending on your niche and if you’re in a more competitive niche then you need to work even harder to build your audience and grow your brand. 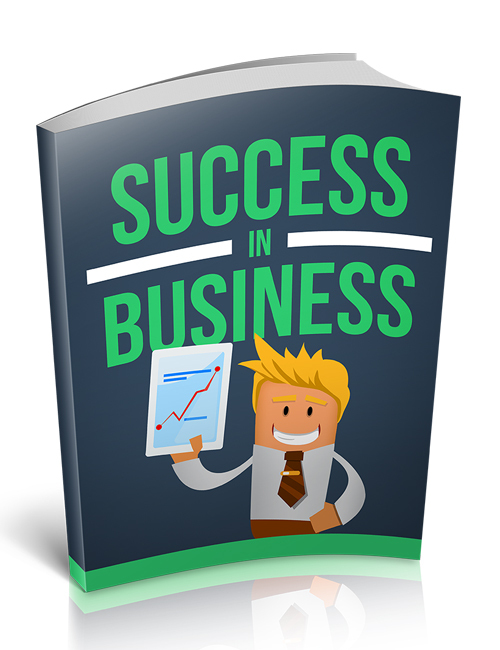 This guide won’t magically turn you into a workhorse because that’s entirely on you and how willing you are to get where you want to go in your business. But you will definitely benefit from this guide if you’re lacking direction and are needing a good kick to get you into gear so you can make your move forward. You want success? Then you need to get to work. This guide can help you out so hit the download button now.